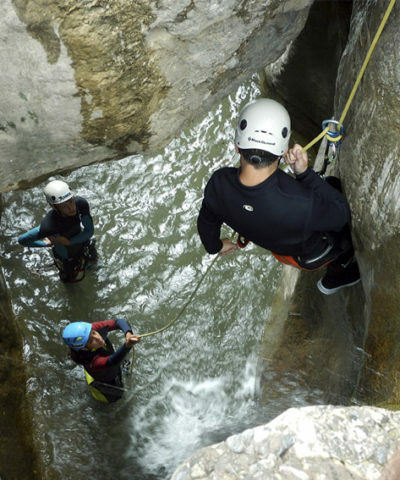 Canyoning, or canyoneering as it is called in the USA, is a type of sport that is done in nature. 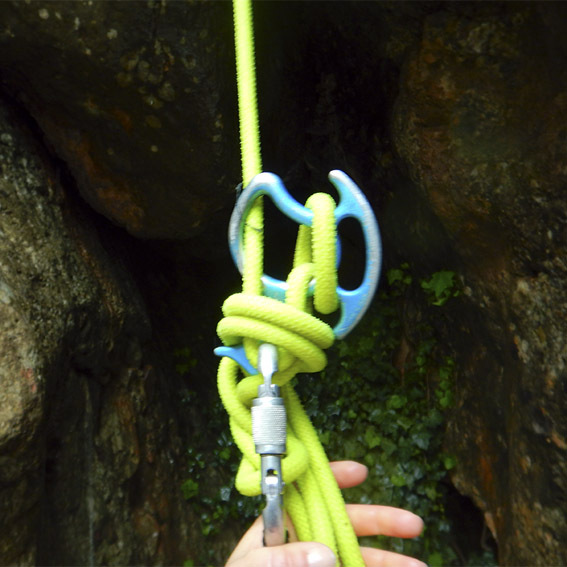 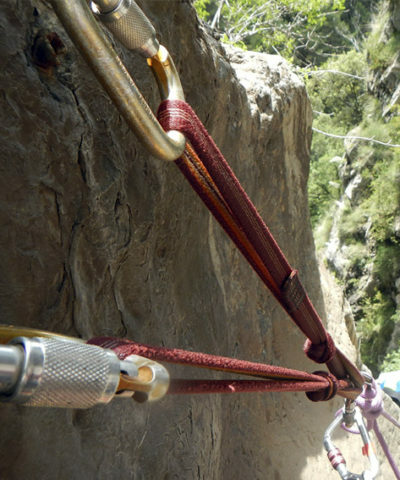 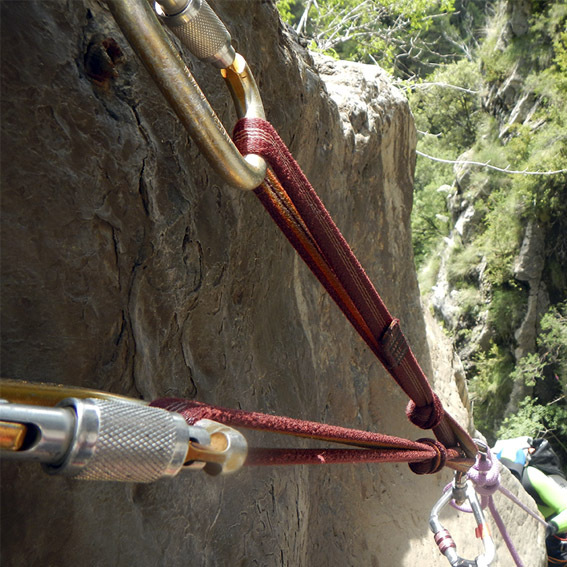 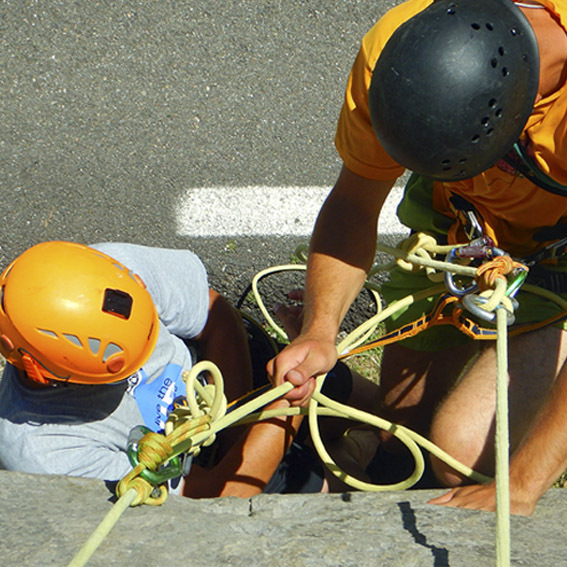 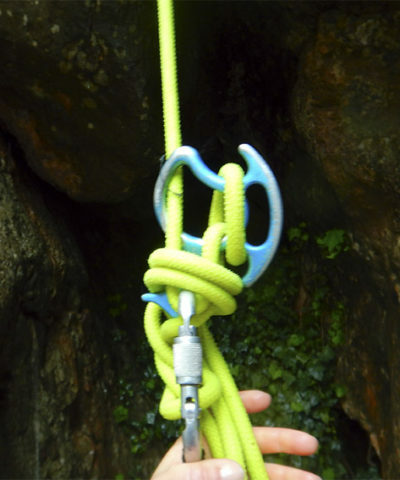 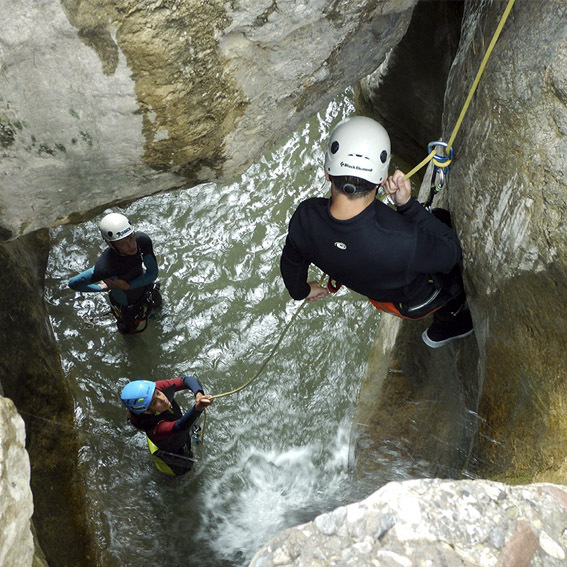 Consists of following the course of a river, normally a gorge of difficult progression, in which climbing, mountaineering or caving techniques will be used, and more recently techniques from the modality itself. 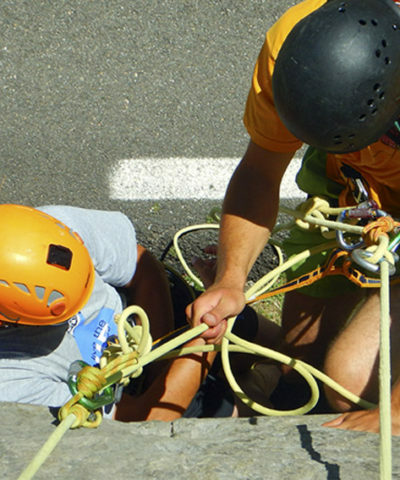 In our courses we will provide all students with our knowledge and experience so that they learn all of these techniques. 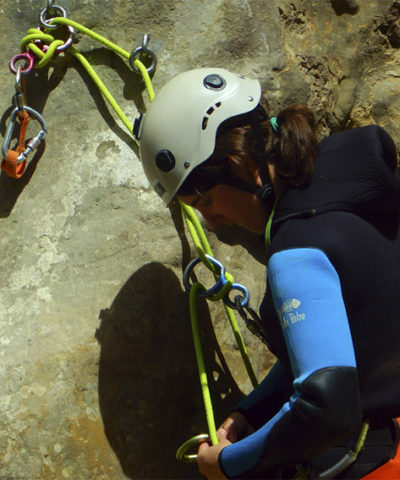 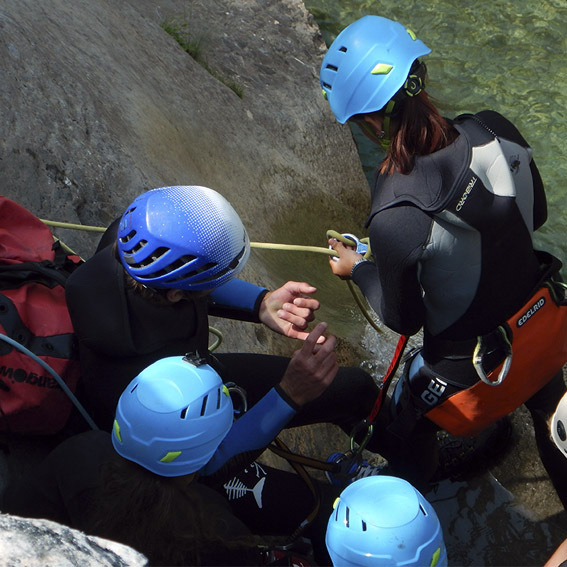 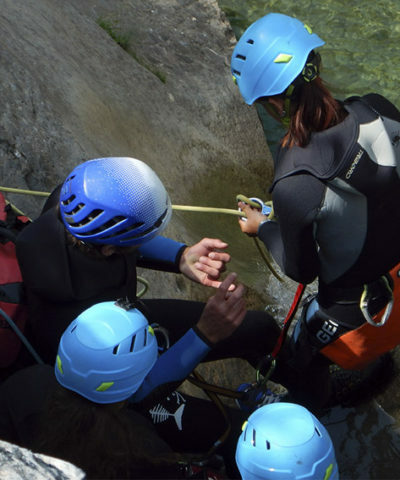 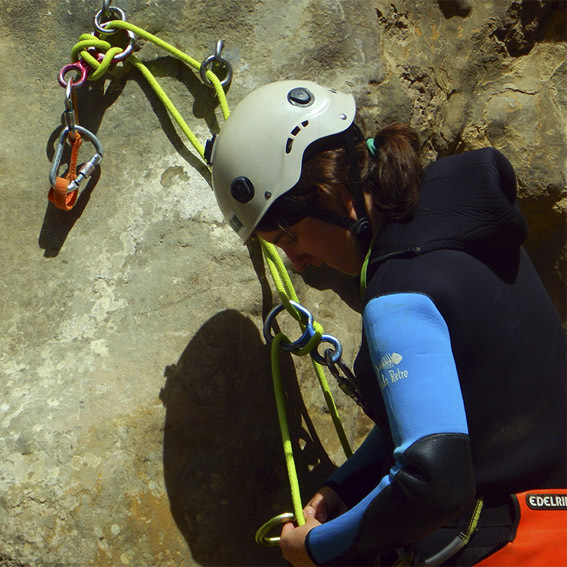 Choose one of our canyoning courses: Baptism Course, Monographic Course and courses of 2 to 5 days.